Editor's Note: For June's last feature as our Ambassador Insider, she shares the story of how she got started with Beauty Blogging and how she has continued to keep that beauty-writing passion alive through the years. Read on to find out how she got her start! It all began with a date…a very important one. I got asked out for dinner by my crush but I panicked. 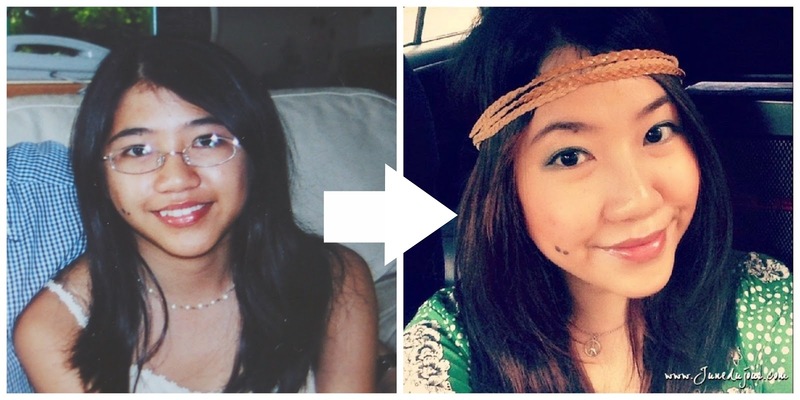 Being the rather tom-boyish character that I was, I knew absolute zilch about makeup (nor skincare for that matter). My meagre collection of makeup consisted of a ZA 2-way pressed powder compact and a LipIce lipbalm; and back then, skincare meant soap + water combo. I knew this moment of reckoning would be my undoing. I was also at that age of blossoming adolescent puberty and I was in dire straits because I was facing a terrible breakout on that same week. Alas, just when all hope was about to be lost, my mother came into the picture and saved the day. I went to my date feeling like Cinderella when my Mom waved that magical mascara wand and got me looking and feeling beautiful for the date. But all this got me thinking: like everything else in life, one needs to put in the same amount of effort to reap the rewards. And so I began to read up extensively on proper skincare and the right way to put makeup. Not only did I begin to feel better about myself, I began to act it and people began to notice. 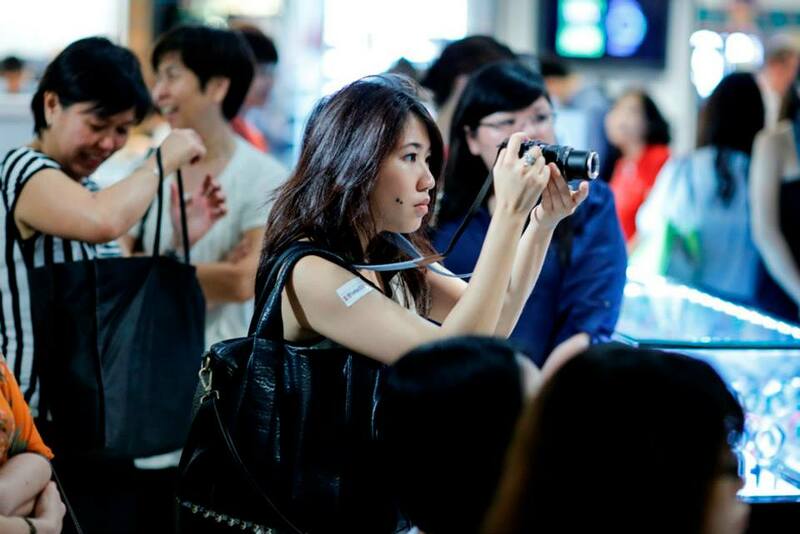 It fascinated me how like art, beauty tools and products can become a way of expressing oneself. Like a smokey look for when I’m feeling mysterious, or a bold red lip for days when I needed some confidence. It was like colour therapy and mood boosters on the go! This then led to me becoming more enamoured with all things beauty. Just walking into Sephora and looking at the front row of sparkling new arrivals in their pristine pretty packaging sent my heart into palpitations. In 2013, under the urging of friends who knew that I had a closet passion for writing, I started my blog www.Junedujour.com as an outlet to share my beauty hauls and reviews with friends and like-minded aficionados. But alas, where the spirit is willing, the ‘wallet’ is weak; and being a freelancer meant that my pockets were tight. So I got creative, tirelessly scouring social media and magazines for upcoming beauty events and lucky draws to try my hand at winning products so I could review them. As luck would have it (pun totally intended), my efforts paid off one day when I won a $500 Philosophy hamper after joining their polaroid competition. I was beyond thrilled: my first formal beauty review ever! So I wrote my heart out and as a form of appreciation for the brand, I decided to send my review over to them should they need it. Unbeknownst to me then, Philosophy was just part of a business holdings group that managed other well-established brands. I guess they must have liked how I wrote, because I soon got more invitations to other beauty events. 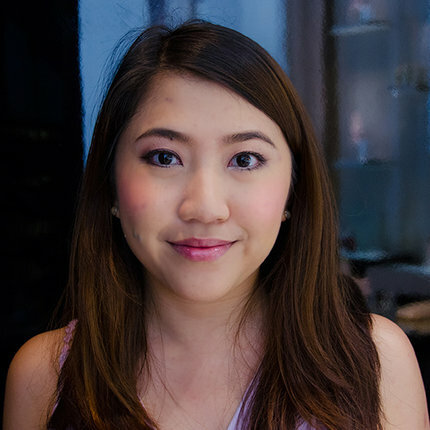 And passion snowballed, I began to inch out of my shell and try to scale a new milestone: by joining the much coveted Singapore Blog Awards after much cajoling from friends. I didn't expect much when I was selected as there were many well-established bloggers and I was so new to the scene, so imagine my utter shock and surprise when I was told I was one of the finalist from the 60+ people who entered! It was a pretty steep learning curve as some of our challenges were to work with a curling iron and create a beauty tutorial (both of which, I had never done before!) Even though I didn't win in the end, the experience was a fun learning experience. As the blog grew, I eventually started to feel that I was growing along with it. I found a place amongst like-minded beauty bloggers with whom I've gained tips and sought inspiration from. 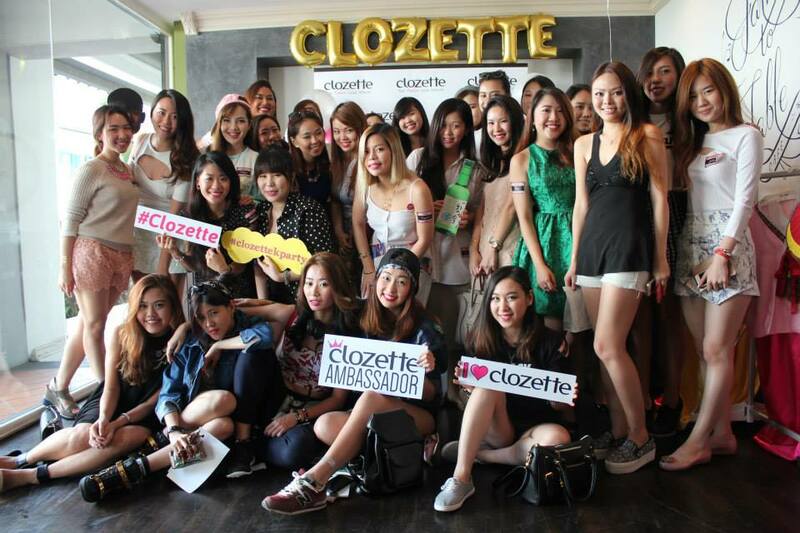 My confidence grew and I began get more involved in the scene by signing up with Clozette, which has such a great community. It must have been the cherry on top of my blogging career, when I was invited to be an Ambassador! It meant so much to me, because I've always had terribly low self-esteem and was quite the perennial wallflower. So this motivated me to use this opportunity to showcase my personality and what my blog stood for. Today, I’m still constantly evolving the way I write and discovering new things; but coming into the blogosphere is something I never looked back. More than just chasing a dream, it’s changed me and the way I look at the world. PS: I still cannot put on falsies for the life of me. But hey, we all got to start somewhere! Are you thinking of starting a blog? We hope June's story inspires you to do so! Click here for more beauty inspirations. It's finally March and that means the fashion and beauty world is gearing up for Spring! 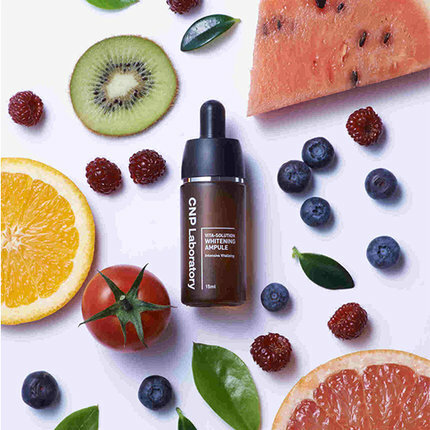 To help you prep for this bright and carefree season that slowly brings with it the humidity and heat of summer, we rounded-up a selection of videos that cover everything from skincare, spring/summer-ready outfits, and haircare tips. Here are 5 videos to help you get ready for Spring! If you're a beauty girl then you would know the BB creams, powders, and skincare products are items that you should keenly research and invest on. 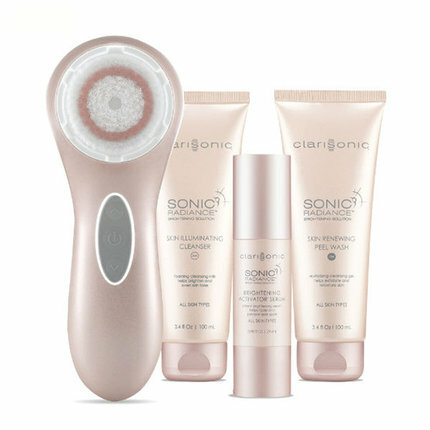 These products are vital to making (or breaking) your skin. To help you out, we have this video from meejmuse featuring Korean products that will help you achieve flawless skin. 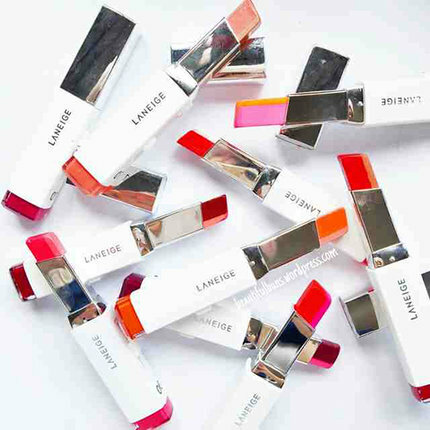 Lipsticks melt easily when there is too much heat, that's why liquid lipsticks are perfect for the coming spring time. Beauty vlogger itsjudytime gives us a great review on specific lipstick--Rimmel Provocalips 16-Hour Lip Colour. Watch the video and you'll be amazed that the colour does not transfer and stays on even while eating! 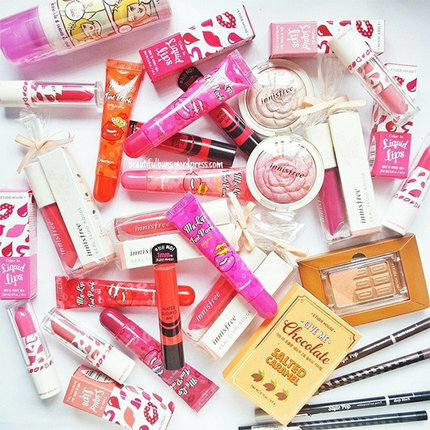 We totally need a bunch of these lippies. With March being all about fun, spring colours, it's time to fully channel and express your flirty, girl-next-door look with this cute 3D Bow nail tutorial from cutepolish. We love with the pink shade she used here and cute bow and leopard-print details! Summer Lookbook 2014 ♡ 4 Outfit Ideas for Summer! With Spring comes the quick arrival of Summer! Quirky vlogger Mylifeaseva gives a glimpse of summer looks that are also perfect for spring time! This one's full of whites, lace, sandals and comfy shorts--looks that are both comfortable and stylish. Our first concern for sunny days? Hair. Hair tends to dry up faster under the sun, thus losing its shine. But with this video from ClozetteTV, you'll learn that there are ways to keep your hair shiny, bouncy, and healthy despite the heat. Watch on to know which products they used! 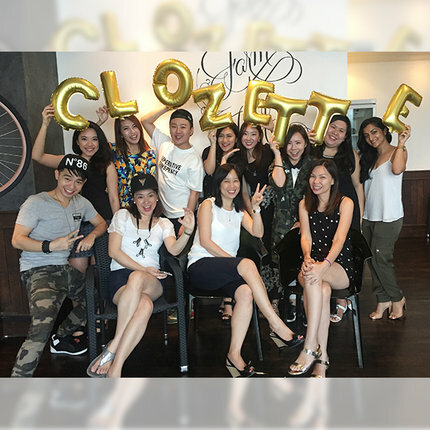 Check out more videos like this at our new ClozetteTV channel! Which video helped you out the most? Let us know in the comments below!